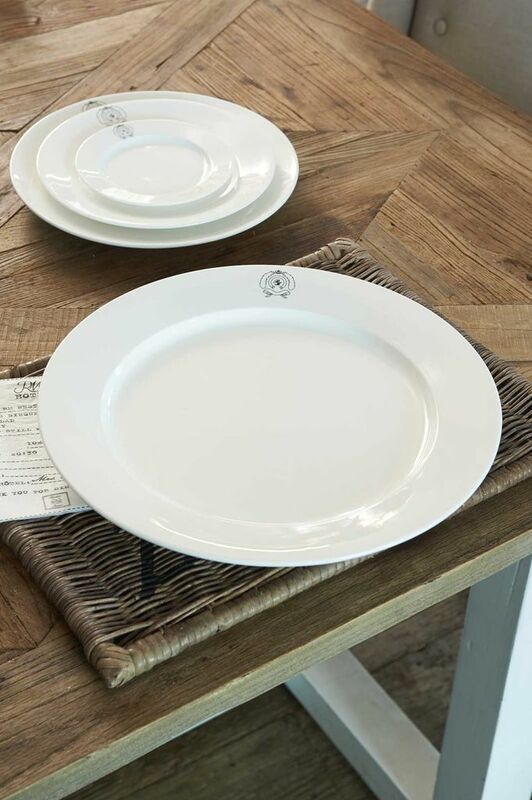 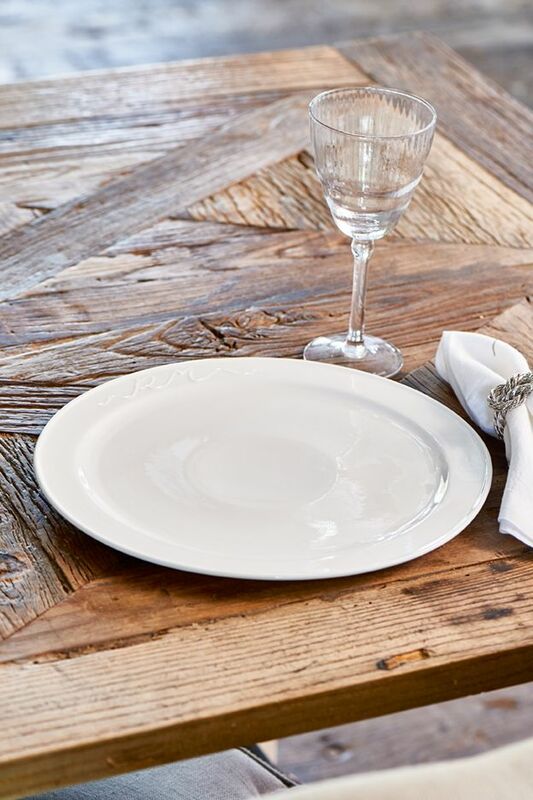 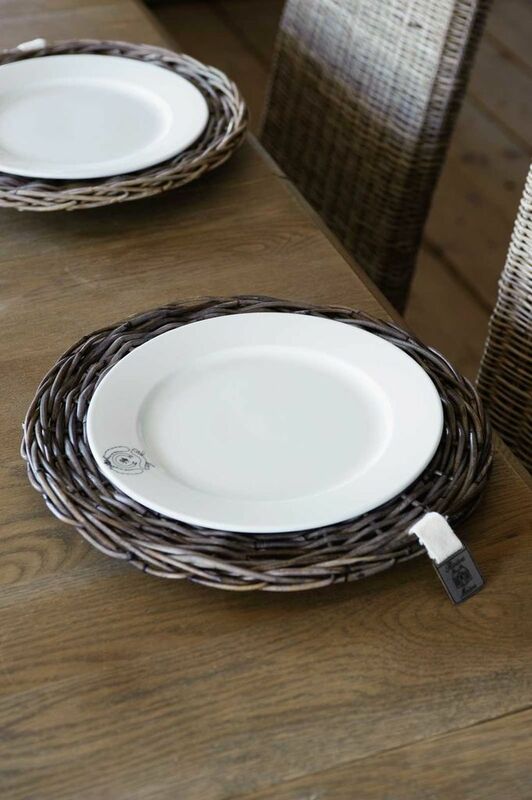 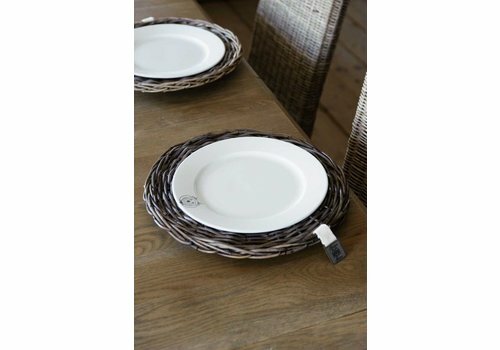 The Classic Charger Plate is a staple for any stylish kitchen. 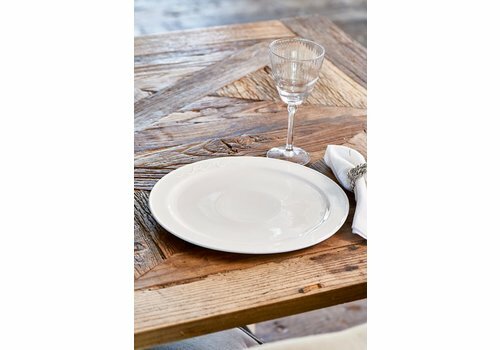 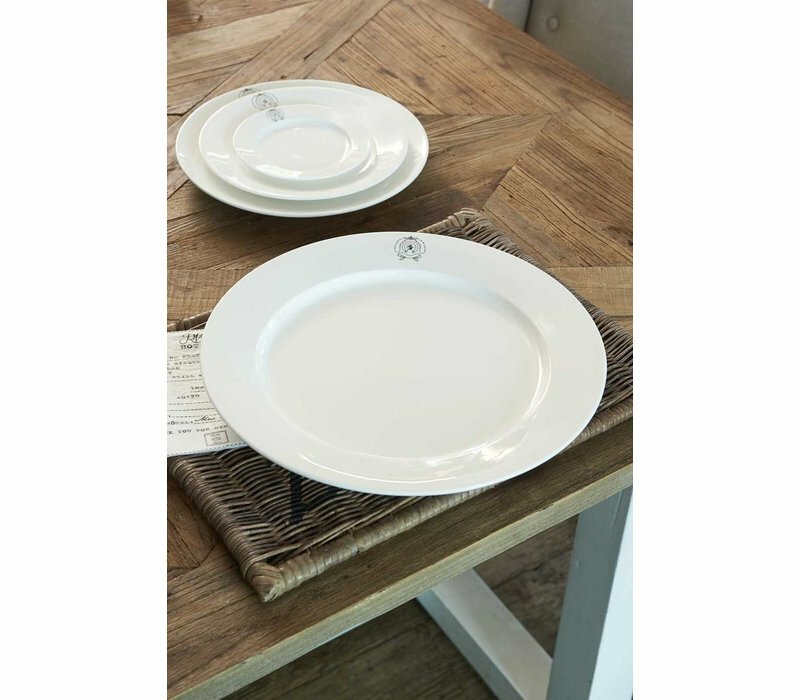 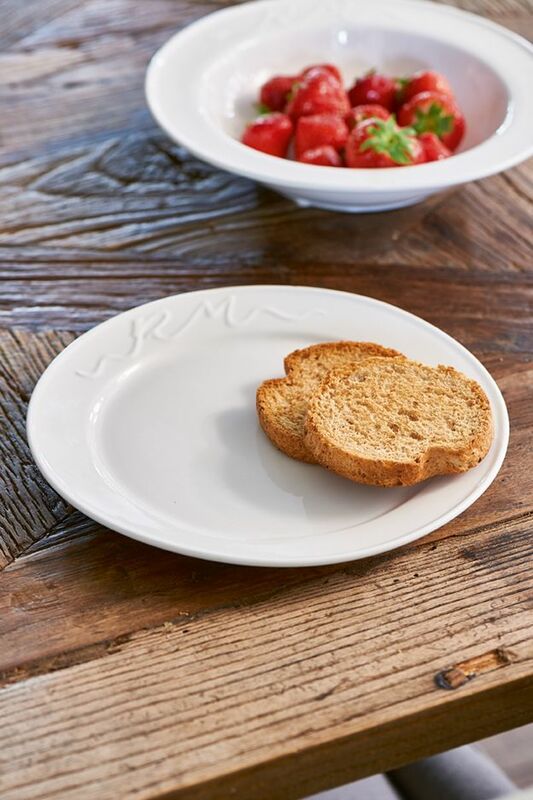 A simple yet chic look with the Riviera Maison logo along the rim. 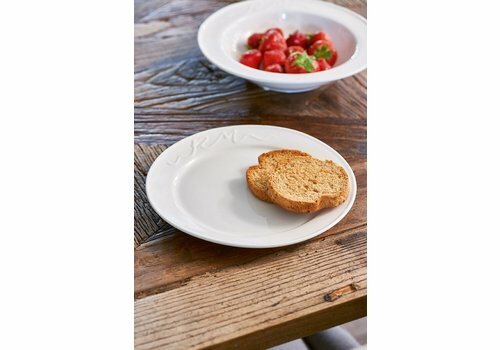 The shape is ideal for pastas, stir-frys and other delicious family dinners.